Resident Evil 2 has long been recognized as one of the greatest survival horror games ever made. Ever since its original release back in 1998, many of us have likely been captivated by the fall of Raccoon City at one point or another. With iconic characters, villains, and settings, RE2 has mostly stood the test of time not only on its own merits as a horror game but as one of the most iconic and beloved entries in the Resident Evil saga. 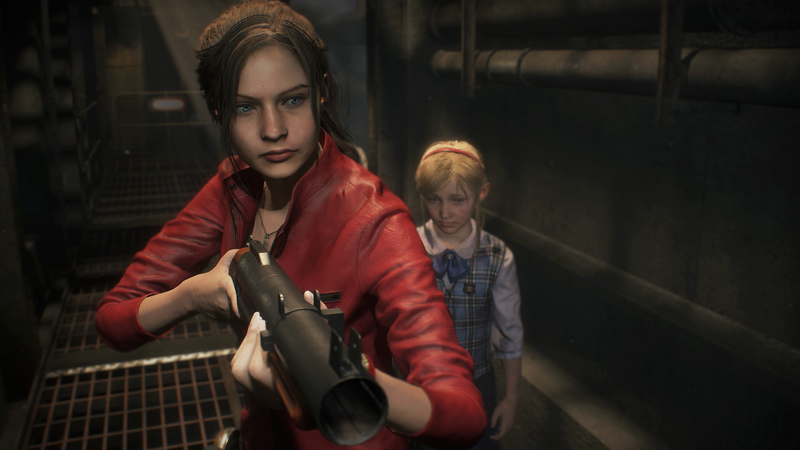 Now, over 20 years later, Capcom has completely remade Resident Evil 2 from the ground up with modern graphics, gameplay sensibilities, and new additions to the story that give it even more emotional weight. 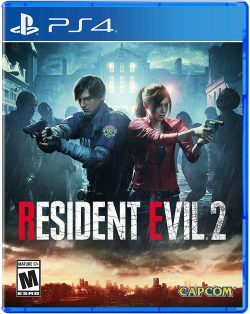 The finished product isn’t just one that is better in nearly every way compared to the original, but it again rises above almost everything else within its genre and stands as one of the best survival horror games ever. While there are a lot of changes that come with Resident Evil 2, the game’s formula is largely the same as it ever was back in ’98. 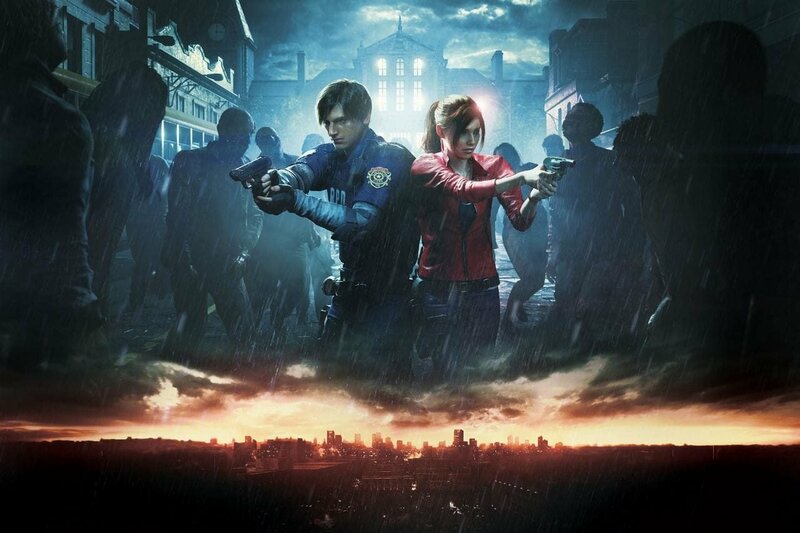 You find yourself in the shoes of either Leon Kennedy, a rookie cop traveling to Raccoon City for his first day on the job, or Claire Redfield, a college student who is in search of her brother, Chris. Both characters follow somewhat different storylines which when put together give you the full context of what has transpired within Raccoon City and just how zombies wound up taking over its streets. The story in Resident Evil 2 is, for the most part, identical to what it has always been, but for this remake, Capcom opted to add a few more scenes and locations to the narrative to further enhance it. The old Resident Evil games while beloved, have always been somewhat hokey in their presentation. From dumb quotes like “Jill Sandwich” and “Master of Unlocking,” old school RE has always been synonymous with campiness just as much as it has been with jump scares. 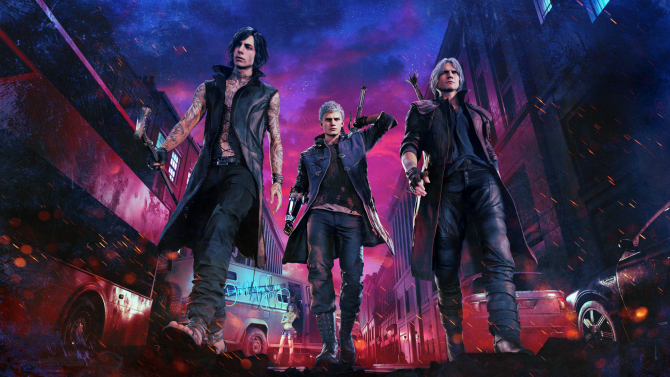 While that silliness is mostly done away with in Resident Evil 2, I think it is for the better. One of the things that took me back as I played through this remake was just how well done many of the character moments were. You really feel empathy for a variety of different personalities that you come across in the game, which is something I didn’t expect as someone who already knows the tale this game is telling front-to-back. The modern cinematic-style presentation is one of the main reasons behind this added sense of character weight, but the performances I also found to be quite good. On the technical front, I was also just blown away by the detail put into Resident Evil 2. 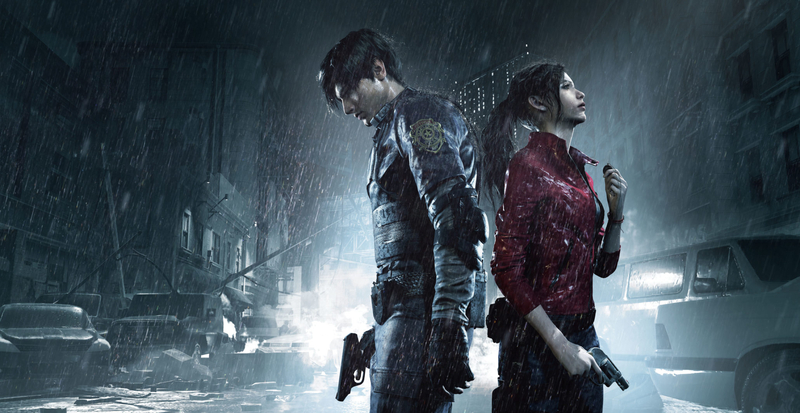 While there are some other games over the past few years that we have seen receive ground up remakes–Crash Bandicoot, Spyro, Shadow of the Colossus— none of them have had the same minute attention to detail that every single aspect of Resident Evil 2 boasted. 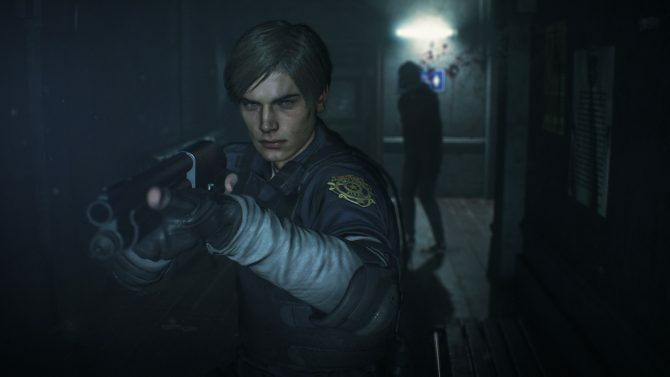 From the swaying of individual strands of Leon’s hair as he walks, to the haunting corridors of the Raccoon City Police Department, everything in RE2 has been crafted with such care not only to appropriately emulate the original game, but to also just stand out amongst the crowd in today’s AAA gaming space. And it can also probably go without saying, but hey, Resident Evil 2 also looks incredible. Not only was it a joy for my eyes to play on a PS4 Pro, but the lighting specifically I found to be phenomenal. While it’s one thing to have a pretty looking video game, I think the visuals of Resident Evil 2 significantly impact the horror and scares that the title offers to a high degree. This new RE engine used in both Resident Evil 7 and here is something to behold. Speaking of scares, I also think this modern iteration of Resident Evil 2 is one of the most frightening games I have played in years. Having a Licker pounce on you from the shadows above or quickly turning a corner all of a sudden to be tackled by a zombie is just as stressful in 2019 as it was when those zombie dogs first jumped through those windows back in 1996. Above all else though, the main reason why RE2 is this scary is because of the Tyrant enemy (or Mr. X, if you prefer). 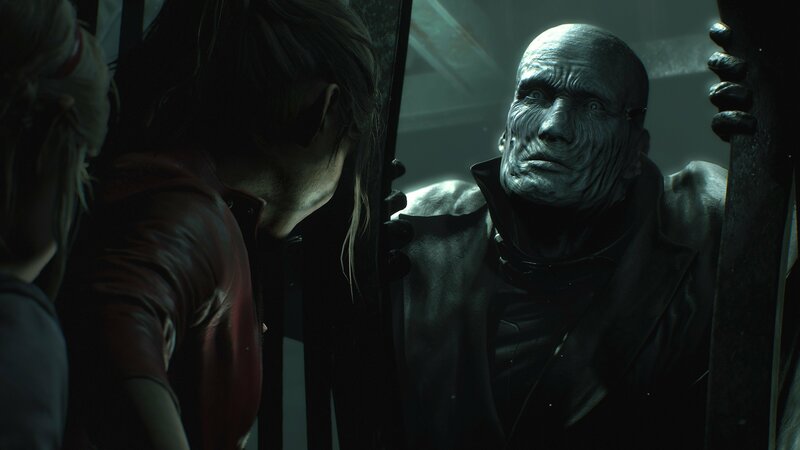 Once the Tyrant shows up a few hours into each playthrough, the intensity and stress levels of Resident Evil 2 skyrocket. 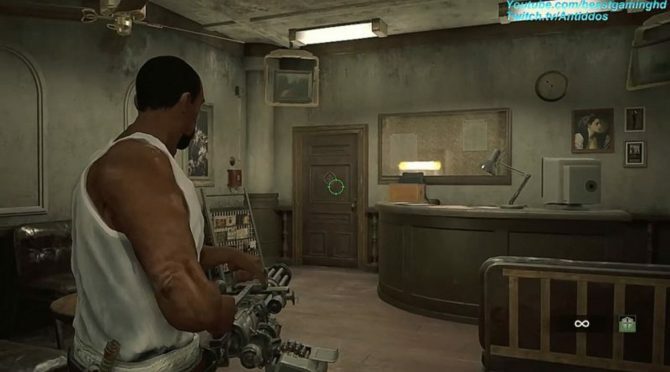 For the unaware, the Tyrant will essentially stalk you for the entirety of the game once he appears which means that you can’t wander the police station (or other locations) aimlessly for fear that he might burst through a door and punch you in the face. You also can’t ever kill the thing, so shooting it almost feels like wasting ammo. Not only is the Tyrant’s massive stature enough to scare the bejeezus out of you alone, but the way in which Capcom executed on his stalking of the player is immaculate. Sound design plays a large role in why Resident Evil 2’s scary moments are as good as they are, but this aspect is also predominantly why the Tyrant instills so much fear. As the monster stalks you, you will hear its footsteps echo all throughout the current environment you’re inhabiting. In the police station, for example, you could be pillaging around on the first floor of the building and the Tyrant could be on the third floor, but you’ll still feel reverberations and hear loud stomping as he walks about. This makes you essentially nervous to travel about anywhere because you never know when you could turn a corner and the Tyrant will be standing directly in front of you. While both Claire and Leon can sprint away from the Tyrant when they come face to face with it, there’s only so many rooms you can find reprieve in without fearing that the Tyrant will find you. This constant stress stretched over periods of literally hours (at least in Leon’s playthrough) make for an unforgettable horror scenario. I seriously think the Tyrant and Capcom’s execution on the character is my biggest takeaway from this entire game. The one element of Resident Evil 2 that I still have yet to touch on is that of the gameplay. Both Leon and Claire control extremely well in RE2, and they each have a unique kit of weapons and gadgets at their disposal in each playthrough. Puzzles are also present in a big way (as they should be) and make for a lot of fun while also not being overly difficult to the point that you ever get stuck too often. I think what I appreciated the most about Resident Evil 2 and its switch to third-person is that even though its taken on this perspective, it hasn’t become akin to shooters like that of Resident Evil 4, 5, and 6. You’ll find that zombies, Lickers, and any other variety of monsters you come across are pretty hard to kill for the most part, just like it used to be in the original games in the franchise. I imagine many Resident Evil novices will try to mow down everything in their path much as you would in a game like RE4, but RE2 isn’t meant to be played this way. 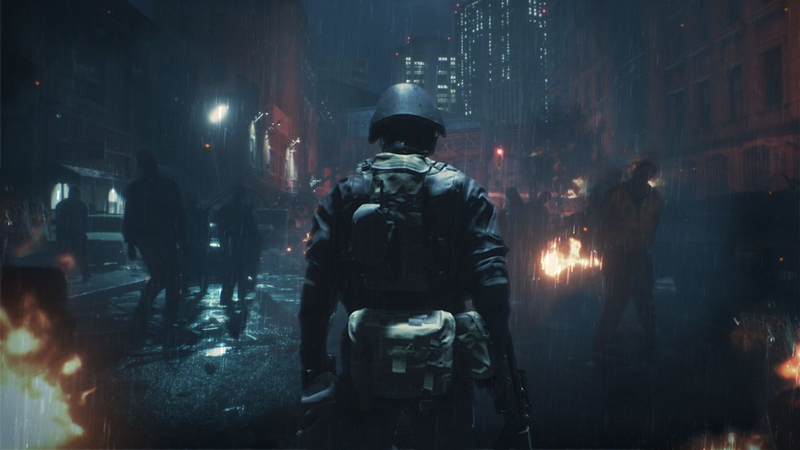 Resident Evil 2 emphasizes the survival aspects first and foremost with the ability to shoot zombies and such only serving your ability to stay alive. 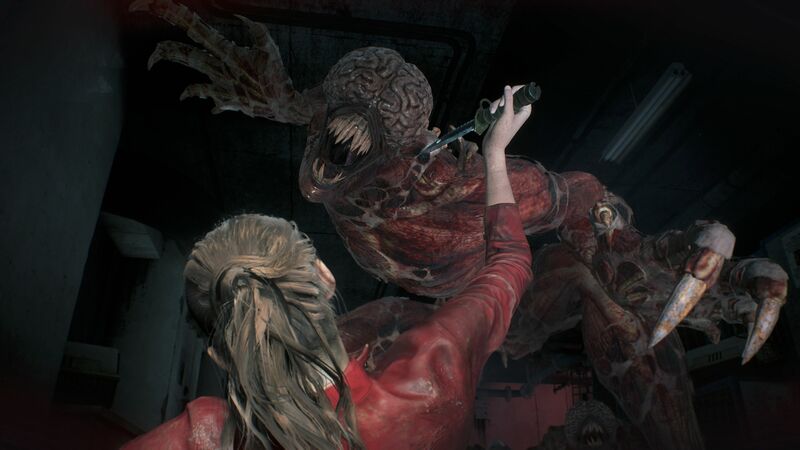 When I first saw the switch in perspective upon Resident Evil 2‘s reveal last year, I was somewhat concerned that Capcom would make this remake far too focused on blowing everything away. It turns out that the third-person switch was merely just that — a shift in perspective. Resident Evil 2’s end product feels like a perfect marriage between the original game and Resident Evil 4 because of this. While we’re also still talking about gameplay, it’s worth mentioning that some sections of the game deviate from Leon and Claire’s perspective. In each respective run, you’ll briefly control Ada Wong and Sherry Birkin. Much like in the original, these sections of play are still mostly puzzle-centric and only last a mere 20-30 minutes each. 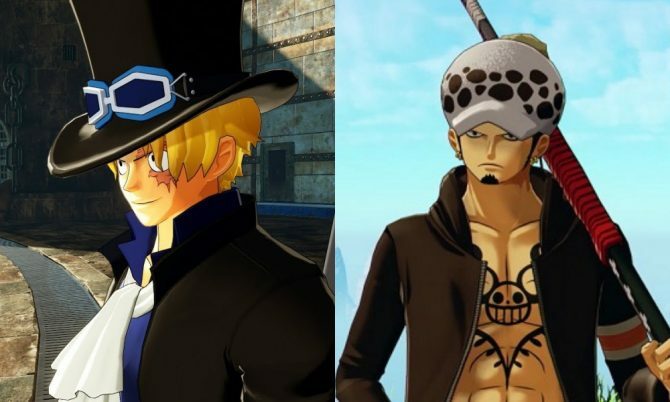 Still, they’re fun breaks from the norm for the most part and again as I mentioned earlier, further help flesh out each character seen in the game. I’ve been mainly positive on Resident Evil 2 so far, and I do think it’s one of the best survival horror games of the past decade or so. That said, there is still one rather large issue dealing with the game’s structure that I have almost always had a problem with in the original and it’s still present here in the remake as well. Once you complete your initial playthrough with either Leon or Claire, you’ll then have the option to do a second run with the opposite character to see how their plotline played out. While this has long been a Resident Evil staple in many ways, it’s the execution that bothers me and is something I hoped Capcom would change for this remake. 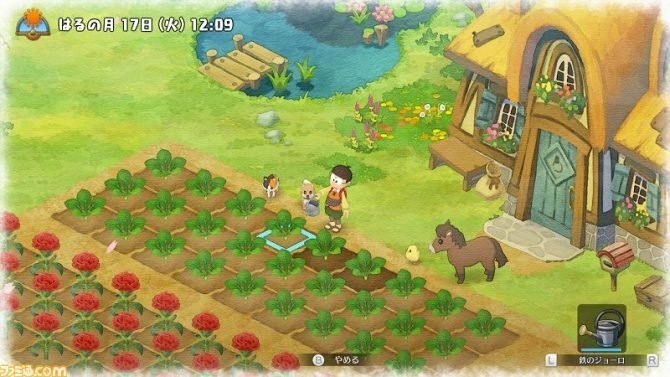 For starters, many of the puzzles that you do in your first run of the game will merely be identical during your second run. For example, both playthroughs require you at one point to collect three medallions, in another to collect electrical parts for a circuit board, and so on. While the narrative beats introducing you to these puzzles vary, they still end up being nearly identical. Both Leon and Claire’s stories can feel less like individual routes that each character traversed down and instead just rehashes of the route you’ve already played. My first run with Leon felt unique and novel, but in my follow-up run with Claire, things felt pretty derivative as I was just tasked with doing essentially the same objectives as before. There’s not enough difference between each route. 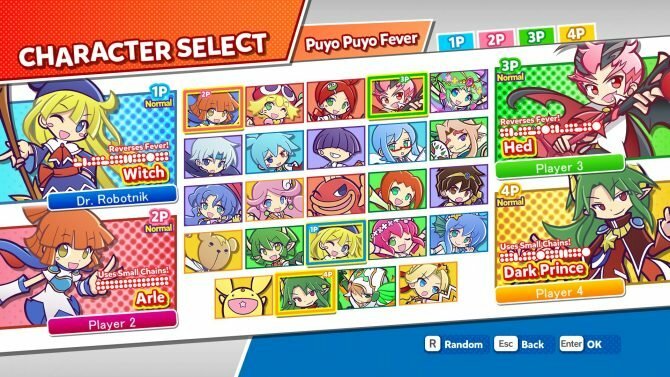 Furthermore, boss fights, story beats, and even some item locations plus the information you need to unlock said items remained static. For example, one locker that I found in the sewer section of the game was locked and I needed a combination to get into it. However, I had already previously unlocked this locker in my Leon run and I (somehow) still remembered the combination. I punched it in as Claire and boom; it swung right open. It’s worth noting that this wasn’t the same with all case-sensitive passwords in the game, but some of them did remain the same which I found weird. Lastly, I also just don’t understand how the individual stories of Leon and Claire intersect with one another. If each playthrough is supposed to be showing the different routes each protagonist took over the course of the game’s story, then it makes no sense for both Leon and Claire to have showdowns with the same bosses in each run or to be required to solve the same puzzles. It just makes for a lot of plotholes. This is all a minor gripe in the grand scheme of what Resident Evil 2 is, but I still wished Capcom could have fixed some of these inconsistencies in the remake. Still, these issues aside, Resident Evil 2 has a vast amount of replayability because of the different runs at your disposal. With four campaign variants in total, there’s a lot that Resident Evil 2 has to offer that will keep you coming back over and over again in the pursuit of that S-ranking. Plus, The 4th Survivor mode from the original game featuring HUNK and Tofu returns and it makes for an enjoyable time. This has never been my favorite mode within Resident Evil 2, but it still offers something much different from the base game and is an excellent challenge to endcap the game’s story. Plus, I also haven’t even mentioned the collectibles and other unlockables, of which there are a ton. Most of these include character or item models along with some rad concept art. 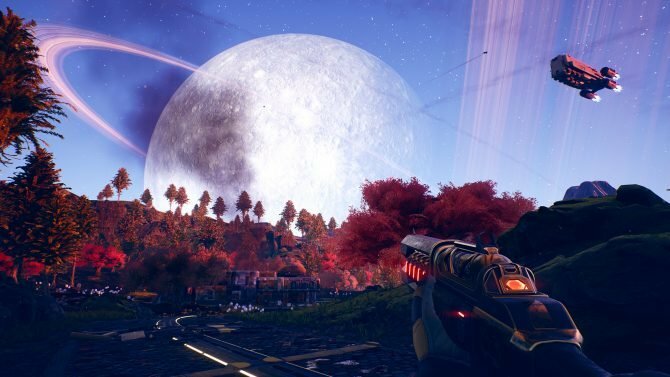 To unlock all of this you’ll be tasked with accomplishing a bunch of in-game achievements, but the process of doing so is actually a lot of fun. Basically, there’s a lot to do in RE2 and if you want to do it all, it’s going to take you quite some time. Capcom is definitely giving you bang for your buck with this remake. Where mere years ago I questioned the future of Resident Evil, the past two releases of RE7 and now RE2 prove that we’re seeing a resurgence of one of my favorite franchises of all time. It turns out that all that needed to be done was to return to the roots–quite literally in this case–of the series in order to properly resurrect it. What Capcom has created here with Resident Evil 2 is somewhat unprecedented. 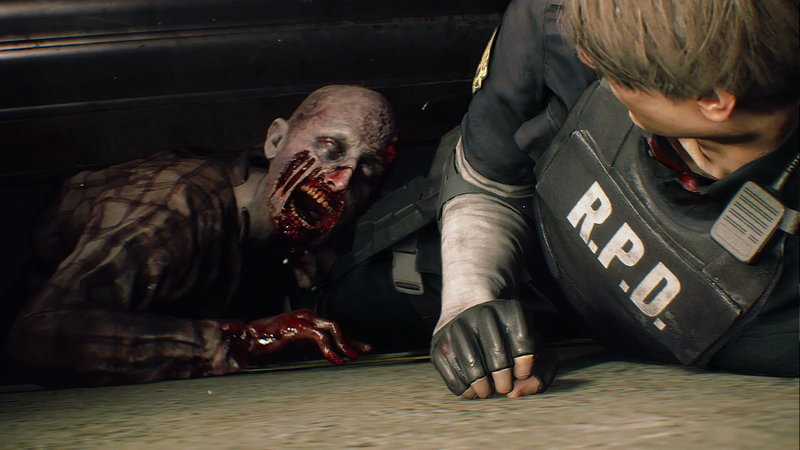 While remakes aren’t a new thing in video games, the way in which Capcom has been able to change so many facets of Resident Evil 2 while keeping the core of the game intact is one of the most impressive accomplishments I’ve seen in quite some time. Better yet, they found a way to improve on a beloved classic, which is no short order. Because of this, Resident Evil 2 is likely the single most excellent video game remake ever created and I’m hard-pressed to think of anything else that could even compare.